dependable repair that prevents your products from thawing! Since 2008, Mechanical Temp has managed a diverse range of refrigeration projects in various industry sectors, including food and beverage, automotive, retail, grocery, floral, and storage. Mechanical Temp is a reputable industrial and commercial refrigeration service and maintenance provider. Our experience and knowledge of most commercial and industrial walk-in coolers enable us to service both current and older models. Our service technicians are skilled and responsive troubleshooters who have extensive training and field experience. Whether it’s system troubleshooting, servicing, repairs, analysis, or maintenance, you can expect a prompt response and reliable solution from our technicians. Whey you need walk-in cooler repairs at a moment's notice, our team keeps your business afloat with quick response times. If your walk-in cooler fails, your temperature-sensitive items thaw out quickly, costing you hundreds or even thousands of dollars in revenue. Mechanical Temp knows the importance of keeping food, flowers, and even pharmaceuticals cold, which is why we offer 24/7 emergency walk-in freezer repairs to save your products. With our expert refrigeration knowhow and fast response times, we allow you to save your inventory. We’re committed to our customers’ success, so our team is always ready to handle time-sensitive refrigeration matters at any time of day – or night. Is your kitchen frequently getting smoky? If so, it may be time to have your business’s ventilation checked. 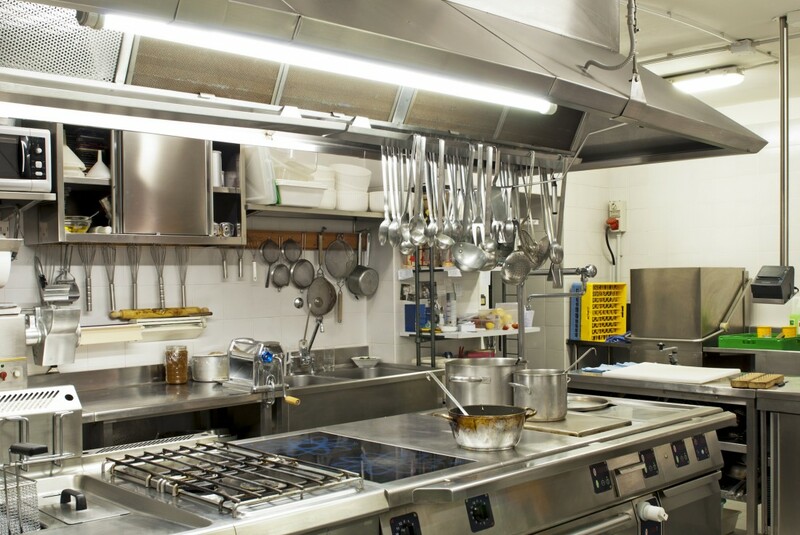 At Mechanical Temp, we provide full-service commercial kitchen ventilation repair services. Our certified technicians are experienced in determining and repairing any problem you may be experiencing with your kitchen’s exhaust hood or fan, and can service all makes and models of equipment. Our team has worked with many restaurants in the area, all with different ventilation systems, and have been able to restore each of their airflows quickly. To ensure your restaurant’s ventilation system is properly circulating air, we offer year-round preventative maintenance plans that allow us to catch exhaust problems before they begin. We have monthly and annual payment plans, allowing you to select the right option for your business’s unique needs. When you give us a call, we guarantee upfront pricing and services that are warranted. It’s time to request a new HVAC/R solution. 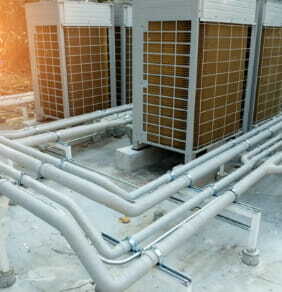 Contact Mechanical Temp today for refrigeration and ventilation repairs, maintenance, and installations!